A partnership with the University of Washington School of Medicine and the states of Washington, Wyoming, Alaska, Montana, and Idaho. 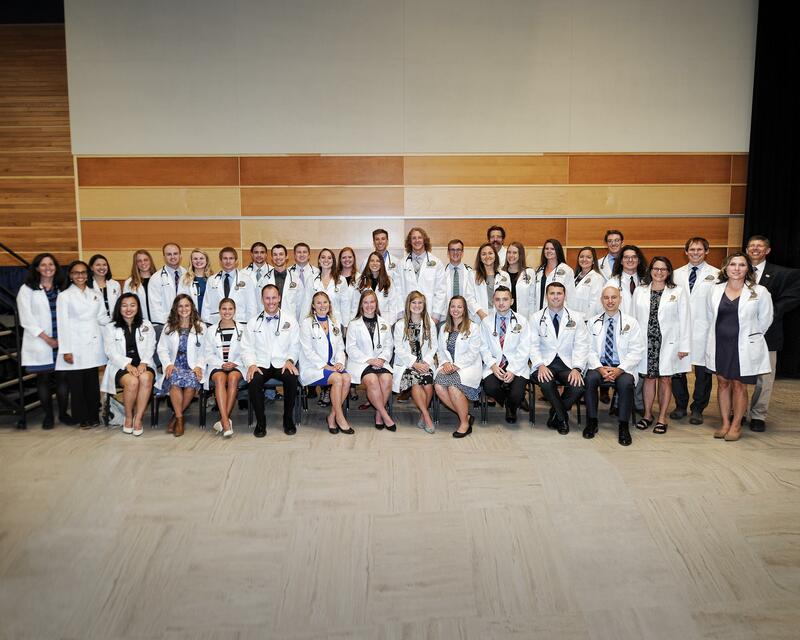 Forty-four years of collaboration and innovation, all in the service of educating the future physician workforce. WWAMI is a cooperative program with the University of Washington School of Medicine and the states of Washington, Wyoming, Alaska, Montana, and Idaho (the first letter of each state is where WWAMI gets its name). It gives students residing in the Northwestern United States access to high-quality, cost-effective medical education by decentralizing the educational process and sharing existing facilities and personnel in universities and communities in the WWAMI states. 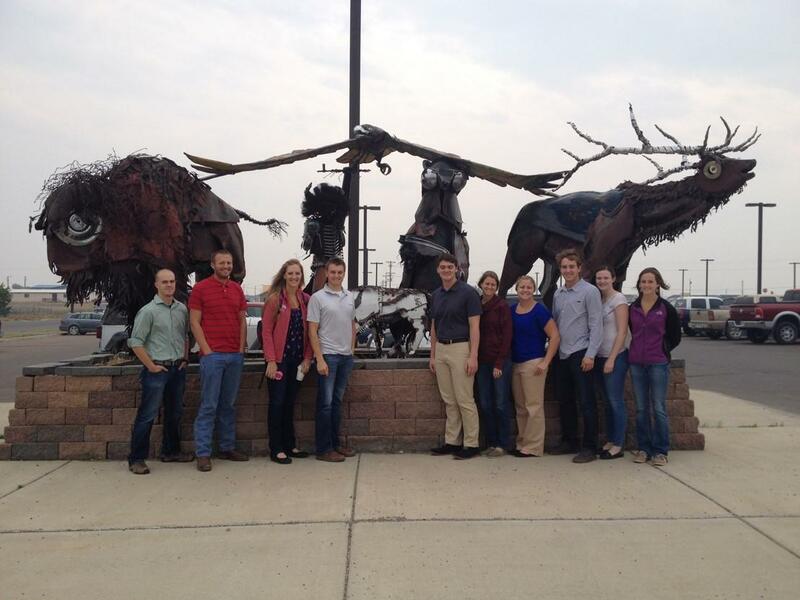 Support of WWAMI by the State of Montana allows 30 qualified Montana residents to be admitted to the program each year. WWAMI is a medical school program, not a premedical program. 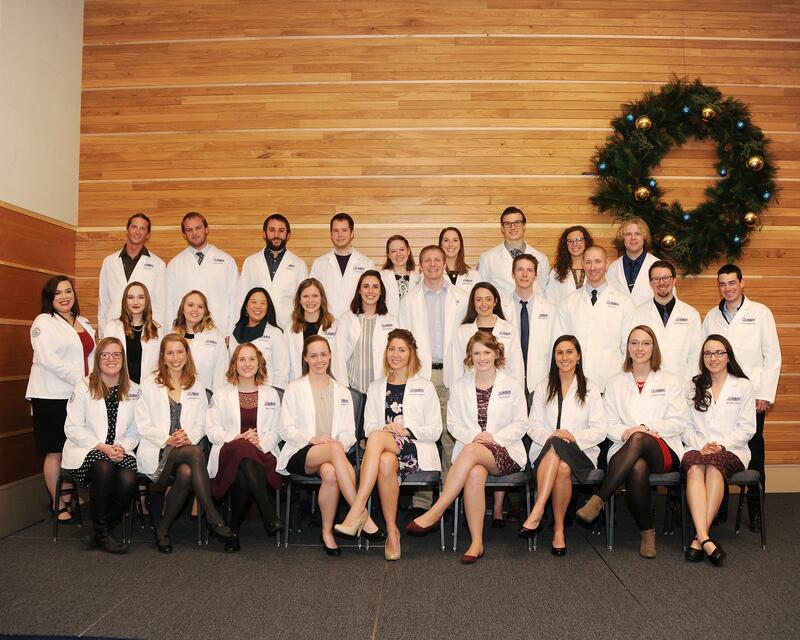 Students who enter the program are enrolled in the University of Washington School of Medicine, and complete their Foundations Phase (18 months) of medical school in their home states. Foundations programs exist at University of Washington in Seattle, Gonzaga University, University of Wyoming in Laramie, University of Alaska in Anchorage, Montana State University in Bozeman, and the University of Idaho in Moscow. The curriculum is the same at each site and all exams are taken jointly online. The curriculum starts with 3 weeks of clinical immersion, followed by 7 blocks that integrate the basic and clinical sciences. Four threads (anatomy, pathology, pharmacology, and epidemiology) are woven into all 18 months. Clinical skills are taught at least one day per week throughout the Foundations Phase. The WWAMI Medical Education Program strives to attain two main goals. The first is to make public medical education accessible to Montana residents. The second is to encourage graduates to choose careers in primary care medicine and to locate their practices in underserved areas of the Northwest. Many of these communities lack an adequate number of primary care physicians and access to healthcare in general. The WWAMI program particularly encourages talented students from underrepresented minorities to enter the field of medicine. 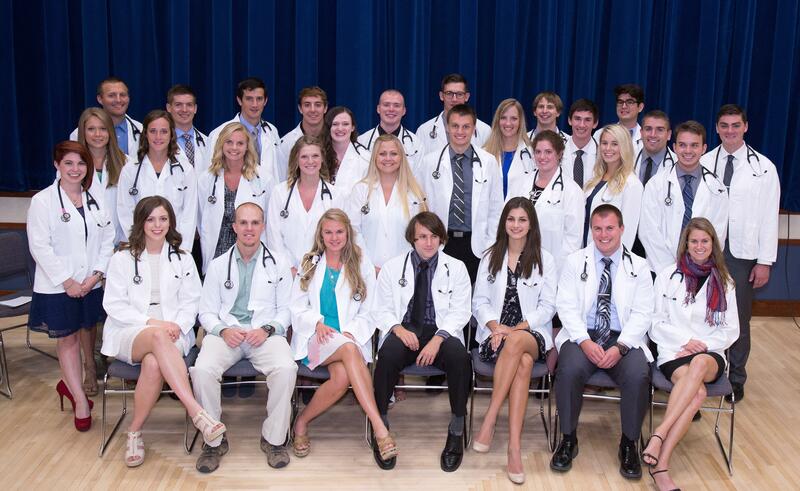 future physicians dedicated to providing care for communities across the state.